Holding those powerful angles which made the GT-R a smash hit when it revealed in 2007, this next-generation continues that impression. From this angle, the fender bezels and four-barrel exhaust is pronounced. 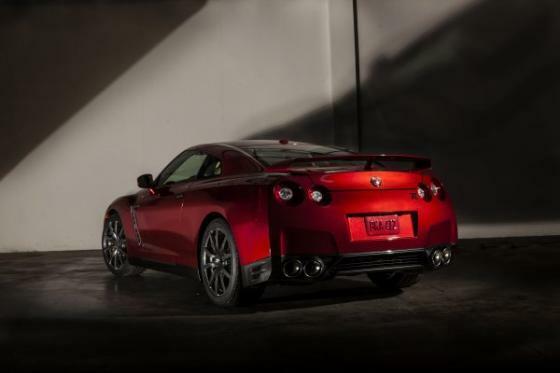 With a recalibrated suspension, updated looks, and added premium interior components, the new 2015 GT-R is the next level of sophistication for the supercar of today.